UBP catering provides Indian wedding catering as well as desi and south Asian wedding catering services in London and rest of UK. When we say south Asian catering that means Pakistanis, Bangladeshi, Mauritian, and Sri Lankan. We have a dedicated team of Indian wedding caterers who can make your day memorable and stress free. We provide wide range of choices for starter, main course and desserts. 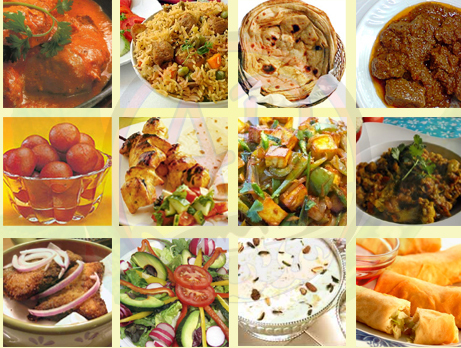 When it comes to Indian wedding catering in London you can trust UBP catering. We have been providing wedding catering services to Hindu, Muslim, Sikh, Christian and Jains in London. We can provide you pure veg or non veg catering for your special day.